And if you wear a fedora, please don't listen to this episode. 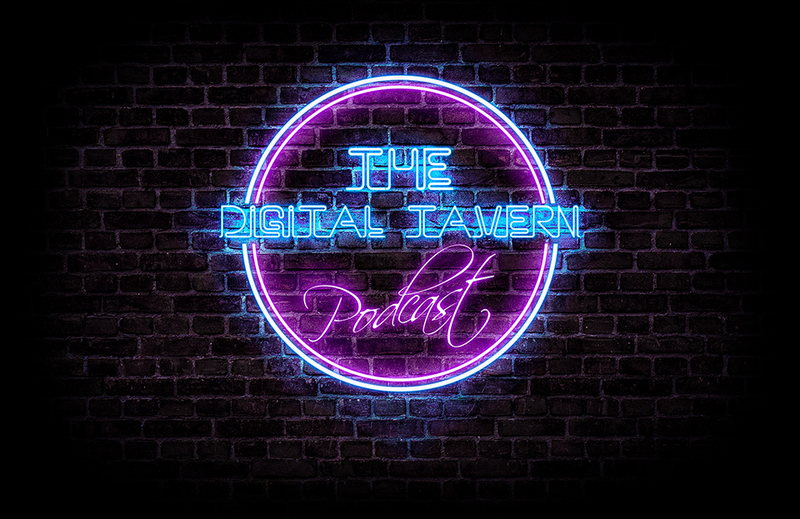 The Digital Tavern- Excitebike 64 with Mike! In this episode, Kevin tries to perfect his mating call. And with our special guest Mike, he tries to flex his golf career all while attempting to act like this episode was actually about Excitebike 64!